To understand the future landscape of business and society. The rise of the people platform and the fast pace ushered in by the digital age mean that choices and knowledge are available instantaneously. In order to be pertinent in 5 years, organizations must already be adapting. 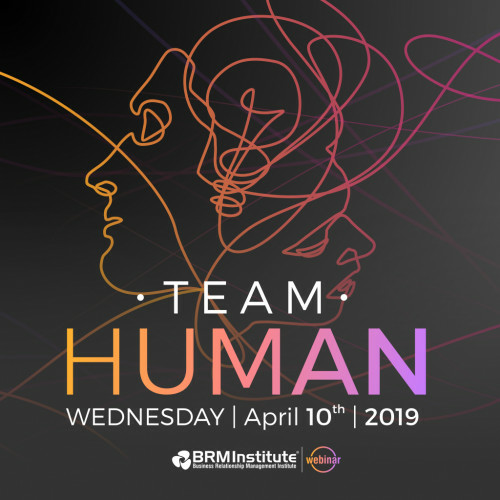 Join us with global thought leaders Jim Brusnahan, Jonathan Boyd, Brandon Relph, Lizzie Hodgson, and Simon Kent in a panel discussion where they speak about the importance of Relationships, Creativity, and Purpose to individuals and organizations in the digital age.